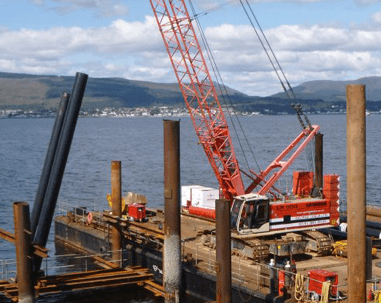 George Leslie Ltd are a resourceful civil engineering contractor who deliver infrastructure improvements around Scotland including marine works, railway works, water treatment and pipeline works and other specialist civil engineering projects. 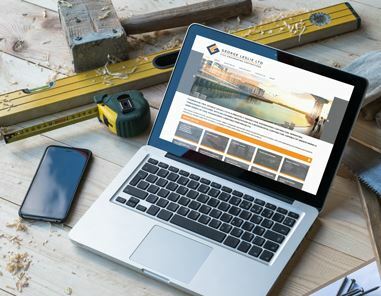 To support their large user base which is located not only in head office but at each construction site throughout the country George Leslie required a robust IT infrastructure that would ensure their staff could function regardless of hardware issues within their IT infrastructure. We had to ensure that all servers and applications could suffer a failure within any component of their server infrastructure. To achieve this we rolled out a 10GBps backbone for the SAN and multiple high end DELL servers acting in a Hyper V cluster ensuring the infrastructure could suffer the failure of a number of components and continue to operate. We then implemented backup replicas of all vital servers and applications to an off-site location for quick failover in the event of a complete disaster to the main site. George Leslie can now operate with complete confidence that their IT infrastructure is robust and capable of taking them forward in the knowledge that if they do have issues within their IT infrastructure it will not stop them from continuing with their projects.